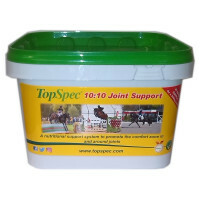 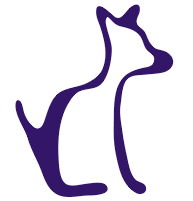 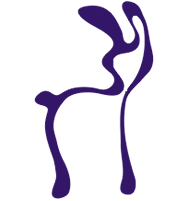 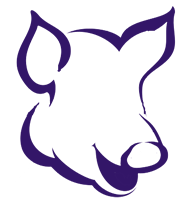 A nutritional support system to promote the comfort zone in and around synovial joints. 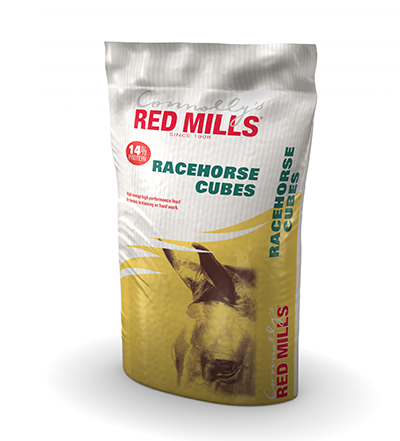 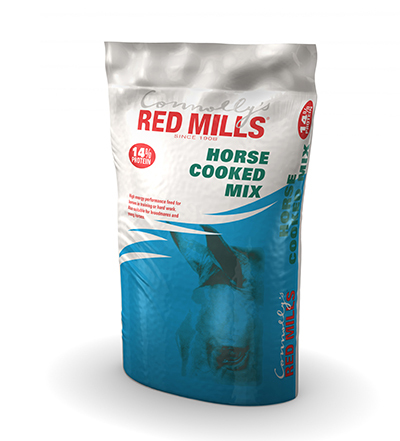 This energy feed is the front-runner of the RED MILLS stable, ensuring quick recovery from the stresses of racing and fast muscle conditioning during training. 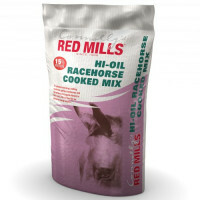 A unique molasses blend of steam cooked flakes (oats, maize, barley and soya beans), whole oats, balancer pellets, vegetable oil and garlic & herbs. 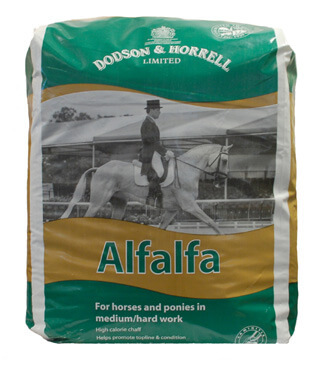 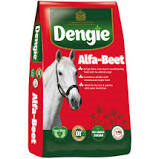 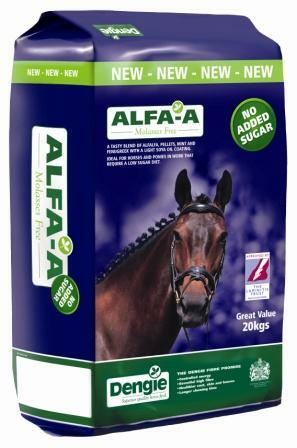 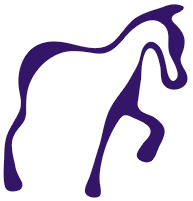 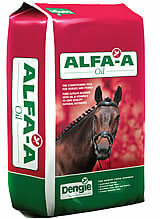 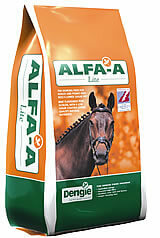 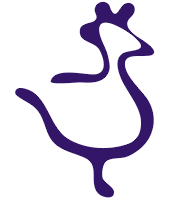 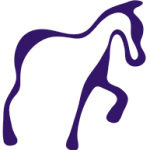 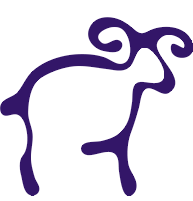 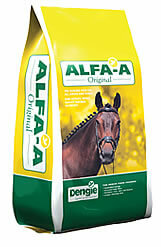 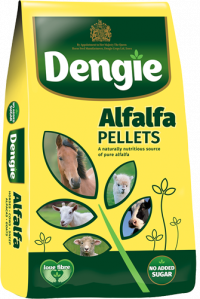 As ALFA-A OIL provides approximately 12.5MJ/kg of slow-release energy, it is also ideal for horses undertaking harder . 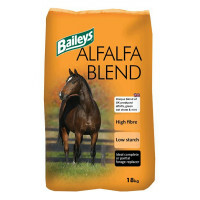 Alfalfa Blend chaff is a unique combination of alfalfa, soft green oat straw and clover coated with a light blend of molasses and oil.